9:00 a.m. Registration until 12:15 p.m.
10:00 a.m. Focus Session for BLUE lanyards until 11:00 a.m.
11:15 a.m - 12:15 p.m. - Focus Sessions for BLUE Lanyards. Live Onstage One! : 75 minutes 7:00 p.m. and 10:15 p.m.
00:00:17 - Richard Olson won one of the grand prizes in the drawing last night with over $1,000 in magic items, Jon Stetson talks about mentalism workshops, John Rose talks about MagiCuba, and David Hinkin chats about the T.A.O.M. convention. 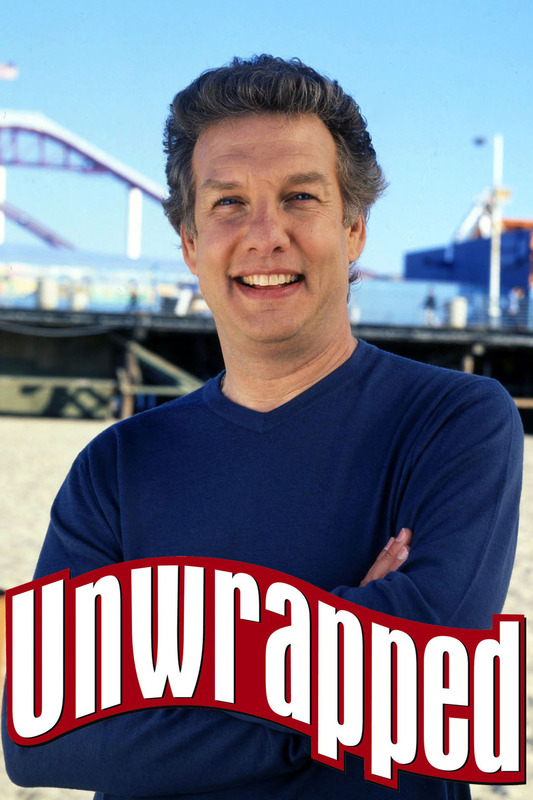 00:09:16 - Marc Summers kicks off the Morning Session who explains the theme of this year's MAGIC Live! 00:20:32 - Ron Ishimaru, National President of the S.A.M. tells us what he plans to do this year on his agenda for the organization. Tagged with MAGIC Live!, Las Vegas, Ron Ishimaru, Scott Tokar, Phillip Boruchowitz, Marc Summers, Jon Stetson, John Rose, Richard Olson, David Hinkin, Marco Tempest. August 7, 2018 by Scott Wells.